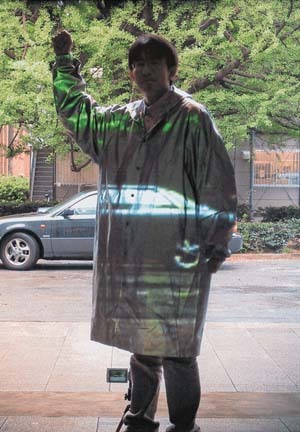 The fascinating history of camouflage tells of the interplay between military developments and the worlds of art, design, and popular culture. Inspired by the principles of camouflage in nature, creativity in the military art of disguise was spurred in World War I by threats of aerial reconnaissance and long-range enemy fire. During World War II, teams of artists, designers, and scientists worked together to create ever more sophisticated modes of camouflage. Author Tim Newark and publishers Thames & Hudson, Inc., have compiled a stunning coffee table book containing 280 illustrations, most in color. Jonathan Miller, a doctor of medicine who has worked in opera, television, and the visual arts, contributes the first chapter on visual subterfuge in the natural world. He describes the work of the great 19th- and early 20th-century naturalists whose studies paved the way for the military uses of camouflage. Subsequent chapters cover the military applications of camouflage during World Wars I and II. A final chapter covers current and future military uses of camouflage and its popularity as a symbol of subversion, particularly during the Vietnam War. The worlds of high fashion, art, and architecture as well as pop culture in general embraced camouflage patterns, which inspired everything from haute couture gowns to surf boards to modern architectural designs. The interest in camouflage is timeless and universal. Shakespeare described Scots warriors using foliage to disguise their advance on Macbeth’s castle. This image is one of a series of advertising cards used to promote a German meat extract product. 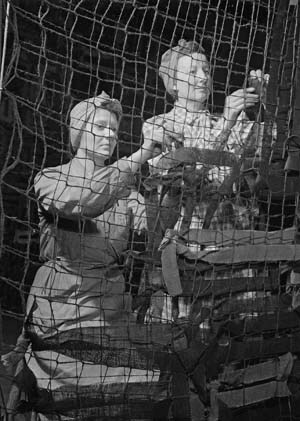 Here, members of the Women’s Voluntary Service attach cloth garnish to camouflage netting in 1942. 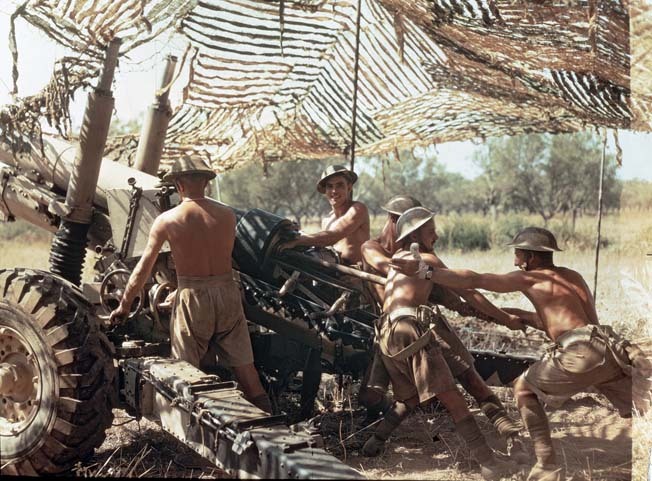 Above, British gunners of the Shropshire Yeomanry operating a 5.5-inch howitzer in Italy during World War II are not wearing camouflage themselves, but are well-concealed under camouflage netting. 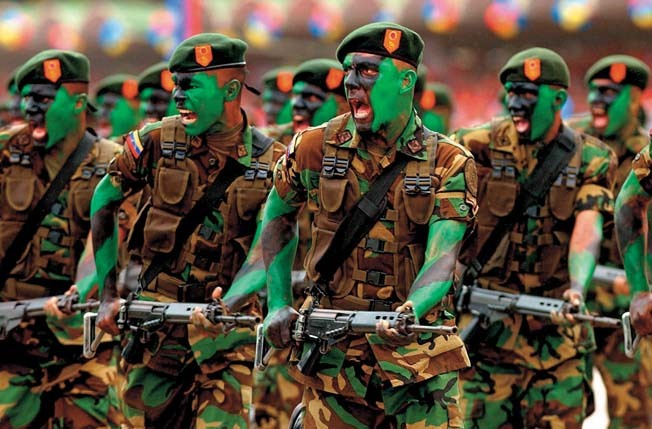 Here, camouflaged Venezuelan paratroopers participate in an Independence Day parade in Caracas, July 6, 2005. Today, with modern advances in radar, heat-seeking missiles, and thermal imaging techniques, scientists are developing super high-tech solutions. Tags Camouflage, History of Camouflage, Howitzer, RADAR, Vietnam War, World War I. That last one is just awesome. Although, you maybe should have mentioned the ghillie suit from way back in 1899. Huge advance for the day. The ghillie suit for sure. Also maybe the green frocks of Berdan’s Sharpshooters. German meat extract product? Yuch!